We need a plan to do something about this. The well known Croydon Drive Bald Eagle Nest, in Surrey, BC has been cut down, quite illegally. We need to organize to protest and prepare a plan for reasonable mitigation. This was an active nest that only two days before I saw an adult eagle guarding the territory. We need to develop a group of people who are concerned about the constant erosion of natural areas in the Lower Mainland of BC and specifically will come together to present options to the southern extension of the Grandview Heights – Morgan Creek shopping and residential area that housed this bald eagle nest. 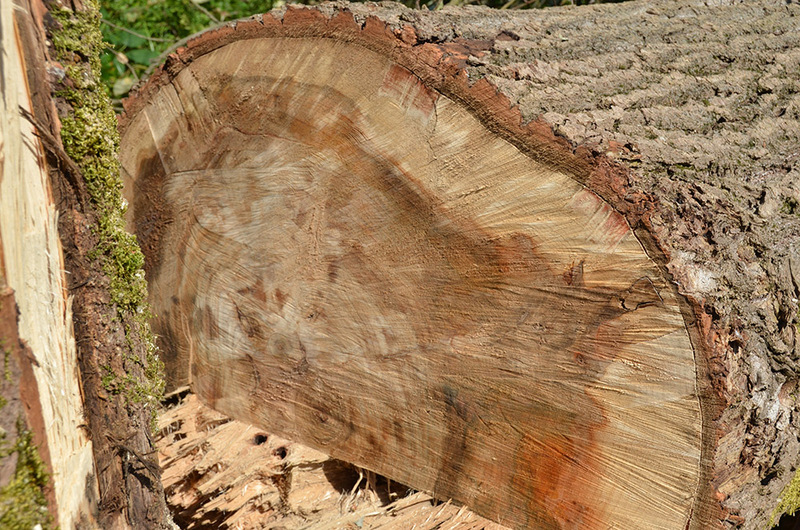 The active nest tree was chopped down July 24, 2018 without permits. The landowner, in my estimation, has simply made the value judgement of violating the Law and the Land and paying a small fine and bargaining with the sub-division. The BC Wildlife Act offers a ‘Creative Solution’ to such violators. We need to develop that mitigation plan to protect this nesting territory and others in the region. There is a simple solution. While this nest tree has been illegally cut down, just north of this site in Richmond is an ‘artificial pole and nest’ that we placed on-site several years ago to replace a nest tree that was in the path of a highway off-ramp. This Richmond nest, again this year, in fact last week still had two large eaglets about to fledge. I suggest that the community ‘make’ the developer replace this active Surrey bald eagle nest tree with an artificial nest tree and leave the small area surrounding the site for a little public park. This, as defined by the eagles that have successfully nested there for many years, is prime bald eagle habitat. As recently as July 22 the eagles were attending the site prior to their northern migration in the next couple of weeks. This fall nest building activity would normally be done by the eagles to reinforce their bond to the nest territory they plan to use next year. We can see that this can happen! Shame on the developer and more shame on us citizens if we do nothing. Surrey lands and wildlife deserve respect – not total disregard. We need 20 organizations and 2000 supporters to help us in this effort to provide a mitigation for the Croydon bald eagles.